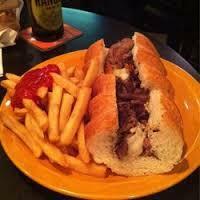 With 20 HD Plasma TVs plus satellite sports packages, If it's broadcast Bob's has it! 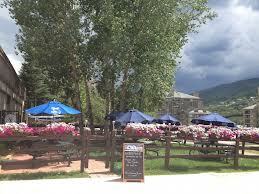 Bob's Place - in Avon, near Beaver Creek Resort - offers full breakfast, lunch, dinner, and pub fare menus. 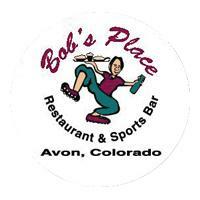 So, whether you want to enjoy a hearty breakfast while watching your favorite team in HD, shoot a game of pool during lunch, share a relaxing drink with friends after a day of skiing or need a late night snack or some nightlife, Bob's Place has something for everyone. 7:00 AM till 2:00 AM every day.